DJ? Acucrack is an electronic music duo based in Chicago, Illinois. The side project consists of Jason Novak and Jamie Duffy from Acumen Nation in 1997. The duo fuse several different techno and electronica styles, including drum'n'bass and ambient, while keeping some elements of their metal roots intact. 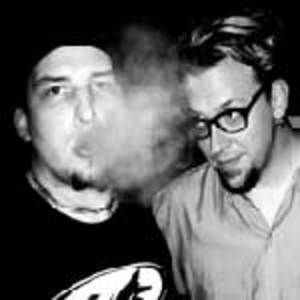 Their debut album, Mutants of Sound, was released in April 1998; it was preceded in January 1998 by a teaser EP, Nation State via Lost in Bass Records (the first incarnation of Cracknation Records), a subsidiary of Slipdisc Records.